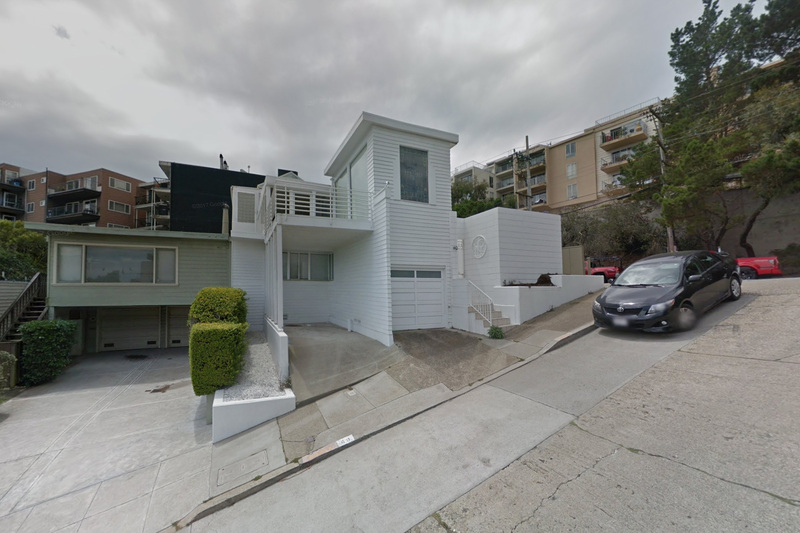 Preservationists in Twin Peaks, San Francisco, were aghast this past December when it came to light that much of a 1935 home designed by Richard Neutra had been illegally demolished months prior. Owner Ross Johnston had purchased the 1,300-square-foot 49 Hopkins Avenue—also known as the Largent House—for $1.7 million with plans to replace it with a 4,000-square-foot mega-mansion in 2017. Only the home’s garage door and frame still stand today, but on December 13, the City Planning Commission unanimously ruled that Johnston must build an exact replica of the house, as well as a plaque detailing the building’s history. 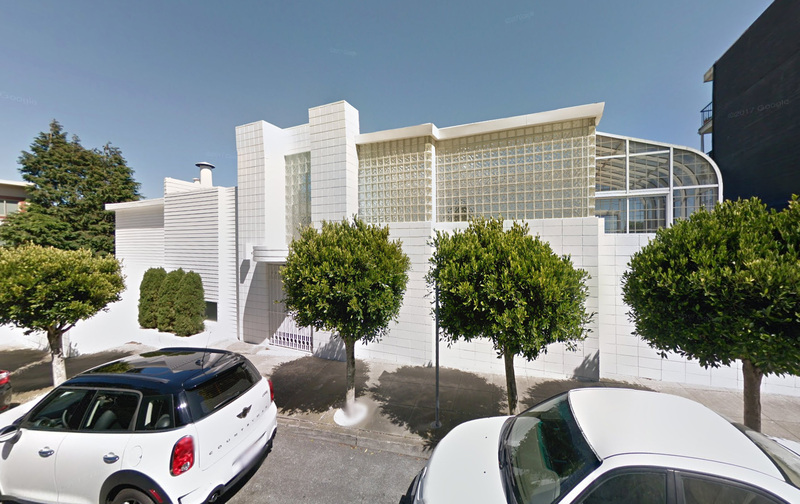 The Largent House was one of only five buildings designed by Neutra in San Francisco. The two-story, whitewashed-concrete-block and redwood-timber building made ample use of glass bricks to let in natural light and included a greenhouse-like glass topper to enclose an indoor pool. The plague of illegal demolitions by San Franciscan homeowners hoping to build big or flip the property is widespread, and punitive repercussions are rare. The city is in the middle of a housing crisis, and when faced with the option of forbidding offenders from building on the demoed lot, the Planning Commission has let homeowners off the hook. Not this time. Johnson applied for a demolition permit and permission to build his new house two months after the home was razed, arguing that a fire in 1968 and remodels throughout the 1980s and ’90s had removed the home’s architectural significance. Rather than flipping the plot of land, Johnson claims that he was only building something that could accommodate his six-person family and that the demo was undertaken for safety and quality of life reasons. The Planning Commission disagreed, and in a 5-0 vote, ordered Johnson to rebuild the Largent House. Planning Commissioner Dennis Richards hopes that the move, along with the recently proposed Housing Preservation and Expansion Reform Act, which harshly penalizes illegal demolitions, would help curb speculation in the housing market. Unfortunately, this isn’t a shocking story in 2018, as a number of architecturally significant homes, including a Venturi Scott Brown–designed house in Pittsburgh, faced under-the-radar demolitions and renovations.